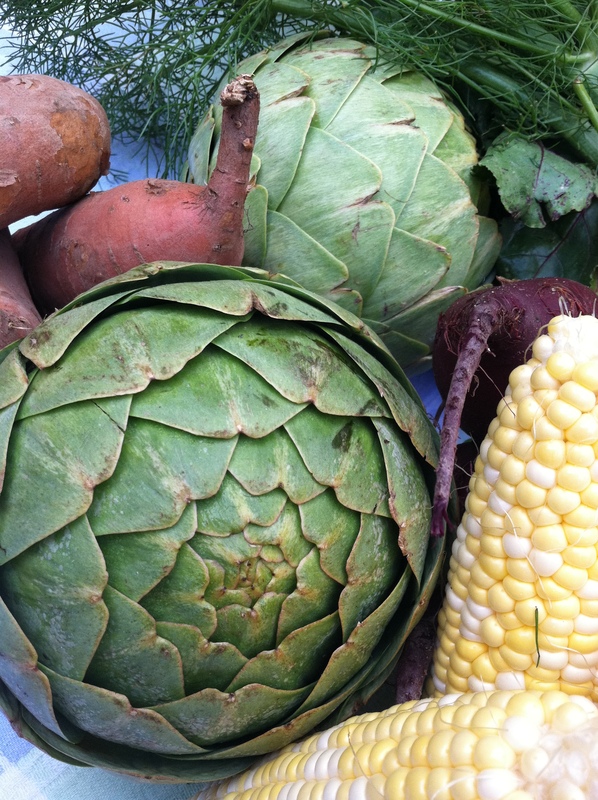 I found the most amazing artichokes in the farmers market this week. They were huge and hybrids. These artichokes did not have any of the thorns or much of a “choke’ inside either. 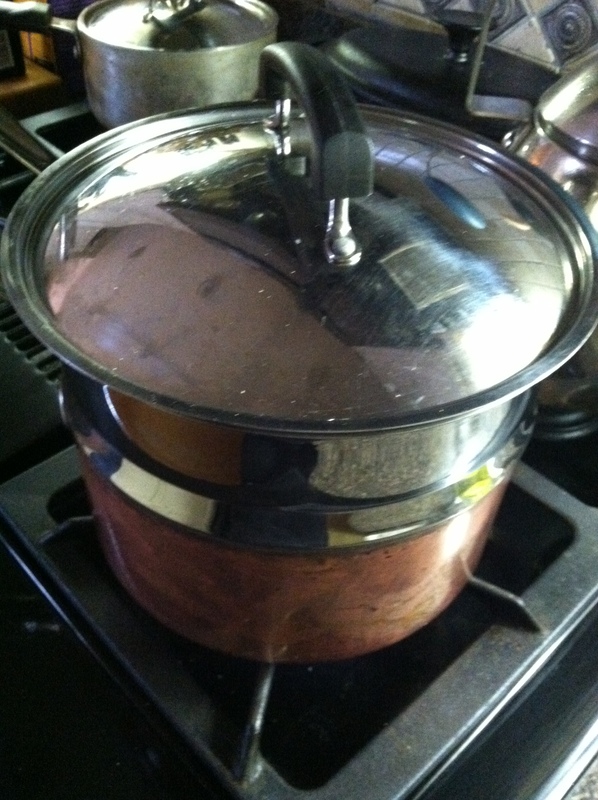 I had to find a domed lid to fit the steamer; the artichoke was so big! All I did with this artichoke is cut the stem so it would fit in the pot with the lid on it and steam. It had to be steamed for about an hour and 15 minutes. Once the water came to a boil, the heat was turned down to low. You will need to check the water level to be sure you don’t burn up a good pot. If you find the non-hybrid type that have the small thorn on each leaf, you will need to use the kitchen shears and clip them off. 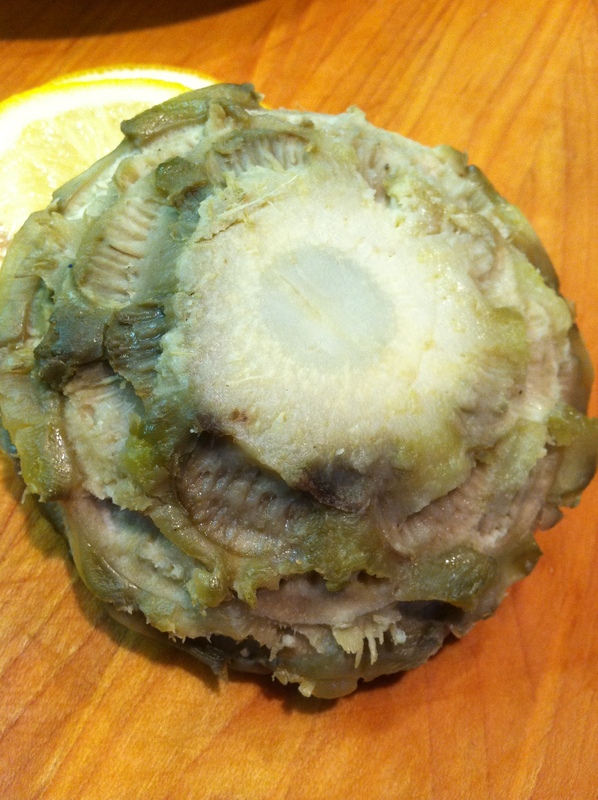 After your cut a few, wipe the edges with a cut lemon to prevent the artichoke from turning black. 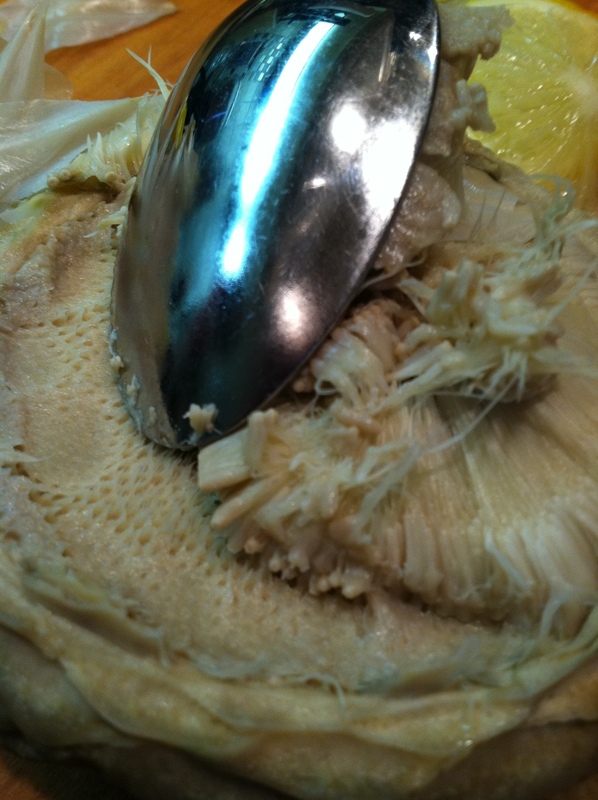 Any cut you make on a raw artichoke, swipe it with a piece of cut lemon to preserve the color and keep it from oxidizing. 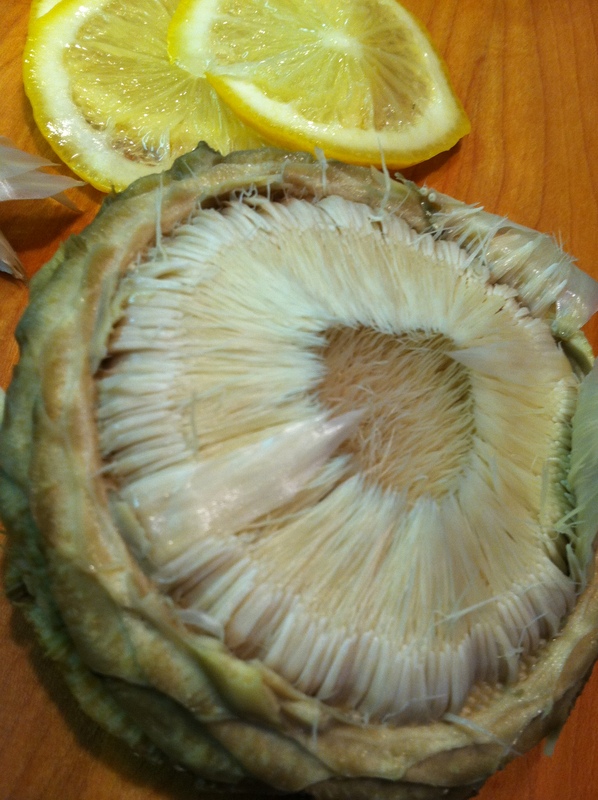 You can tell the artichoke is done cooking when the leaves pull off easily and a knife is easily inserted into the base of the artichoke with no resistance. Do this from the bottom so as not to ruin the presentation. There are a lot of things you can do with an artichoke but today, I am just steaming it and serving it with a couple of sauces. We will eat it as an hors d’ oeuvre with aperitif before dinner. Serving like this is also an interesting way to put out a snack when guests and friends come visit. We usually gather in the front yard about an hour or so before dinner and friends join us for great conversations, drinks and sometimes an hors d’ oeuvre or two. A word of caution, artichokes make cheap red wine taste great and good red wine taste awful. So if you are serving artichokes, serve a decent inexpensive red wine. Please don’t go down as low as Trader Joe’s Two Buck Chuck. That is truly awful stuff. The only thing that makes that better is pouring it down the drain. Mix it all together. Sprinkle sweet paprika lightly over the top. Let is rest to allow the flavors to blend. Dip artichoke leaves in sauce. Melt the butter, add the juice of the lemon and 1/2 of the zest. Warm through. 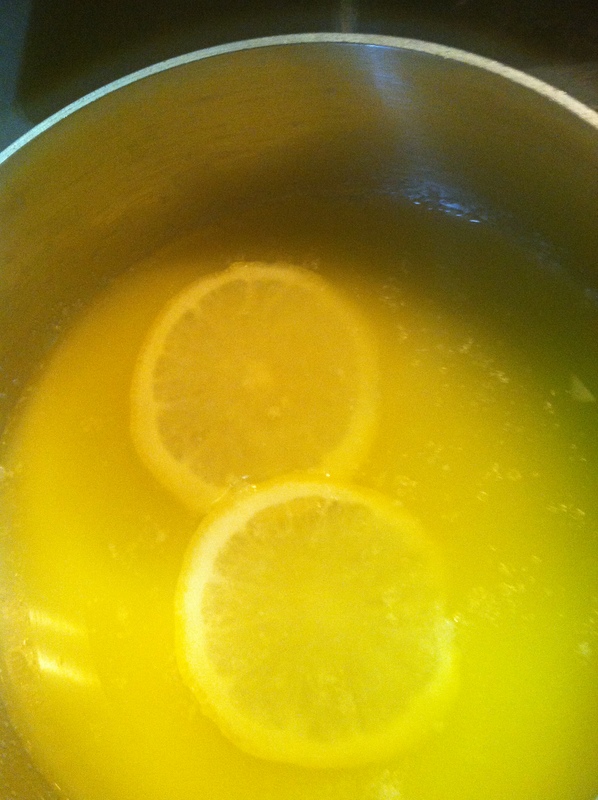 Place a couple of slices of lemon in the bowl to serve. Dip artichoke leaves into sauce. 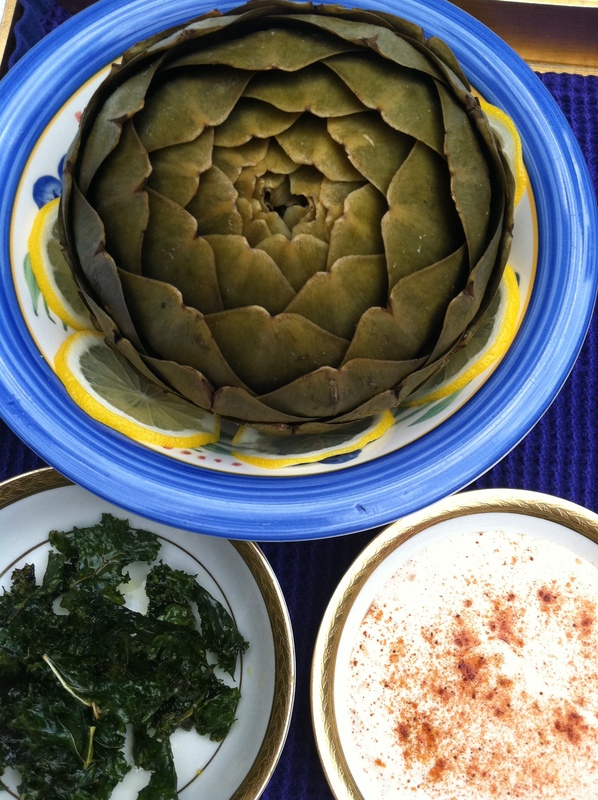 How do you eat a whole artichoke? Starting at the bottom base, carefully pull a leaf off. It should separate easily. Dip in sauce if desired. Place the inside of the leaf against your bottom teeth, lightly bite down and scrape the artichoke flesh off the leaf with your bottom teeth and discard the remaining leaf. You have to pull the leaf to effectively scrape it against your teeth. As you consume the leaves, the bottom will become visible. Once all the leaves have been consumed, you will find a “choke” in the very center. It is anchored by the bottom of the artichoke. Cut artichoke bottom ready to use in salads, dips, etc. You do not eat the choke because it is inedible and if you attempt to eat it, you will choke! Scrape away the choke and eat the bottom. For this part, you will need a knife and fork. You can always save it for slicing, mashing into Spinach Artichoke dip, salads or leave it whole and stuff it for a completely different dish. If you have any leaves left over, scrape the flesh from the leaves with a spoon and make soup, salad dressings or use the artichoke scrapings in stuffing. There isn’t much shape to the scraping, use it like you would something mashed. 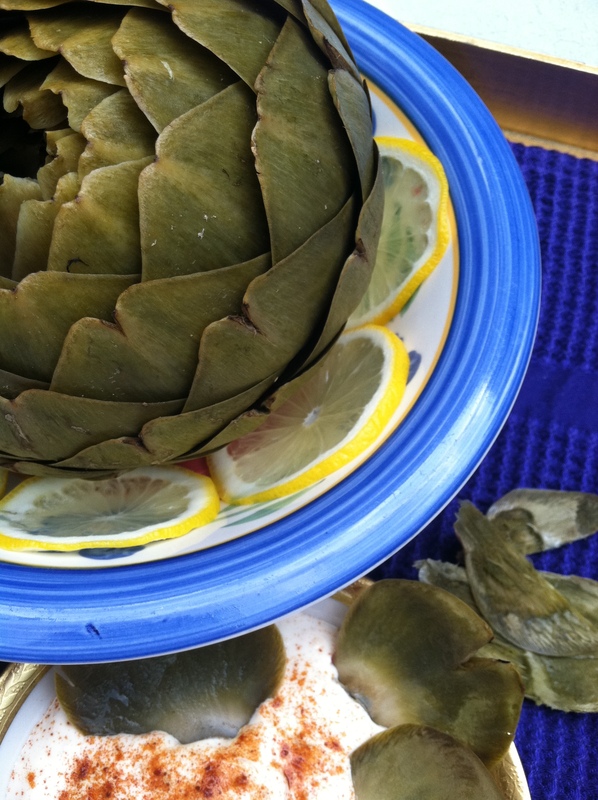 This entry was posted in Recipes, Southern Cooking, What every good cook should know and tagged Artichoke, Butter, cook, dipping sauces for artichokes, Salad, Sauce, steamed artichokes. Bookmark the permalink. Love that lemon butter sauce!!! 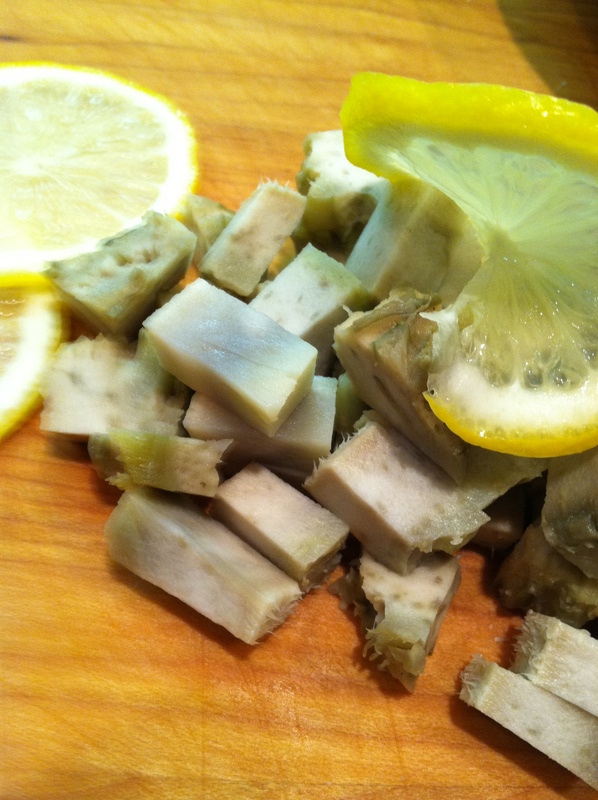 I love butter and look for various delivery devices, artichoke leaves work well! Please share! 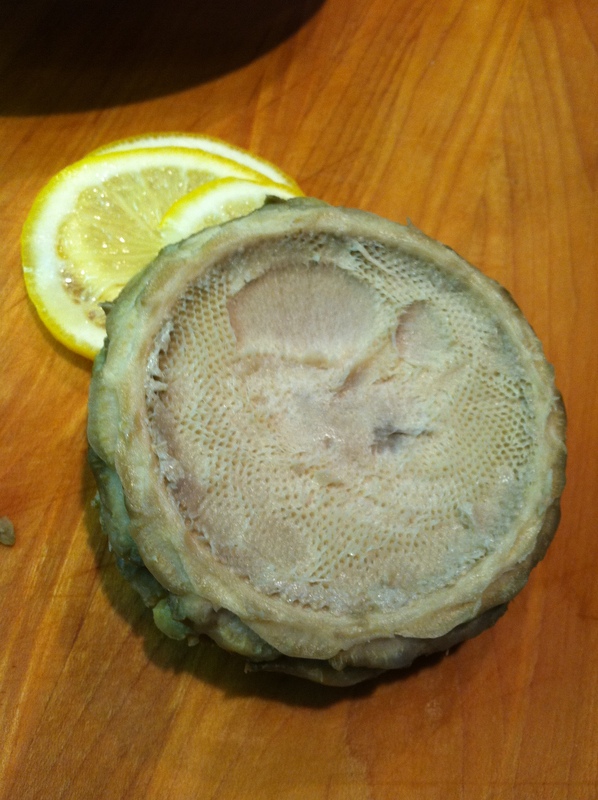 What is the Roman way to eat artichokes? I added a link to your artichoke post. you are sooo sweet! will add a link to your post as well, we are the artichoke connection, lol. note: the link to my post does not work, in fact I did not receive any pingback, check it out. Try again, I think it is fixed now. Thanks for the heads up.